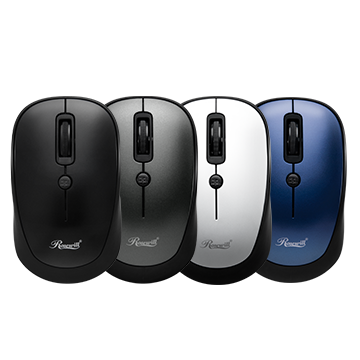 Featuring a contoured shape that comfortably suits many mouse grip styles, a sweat-resistant finish, anti-slip scrolling and maximum hand support for extended use. 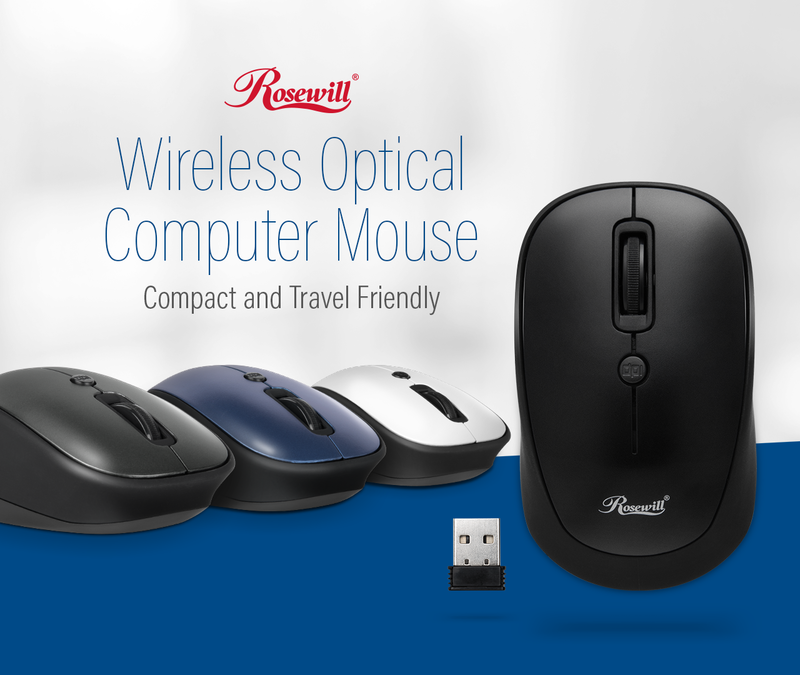 Pick from black, white, grey or blue variations to add a pop of color or subtle look to your home and office desks. 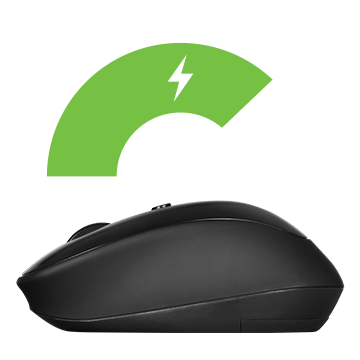 Enjoy up to 1 year of reliable use without a battery change. 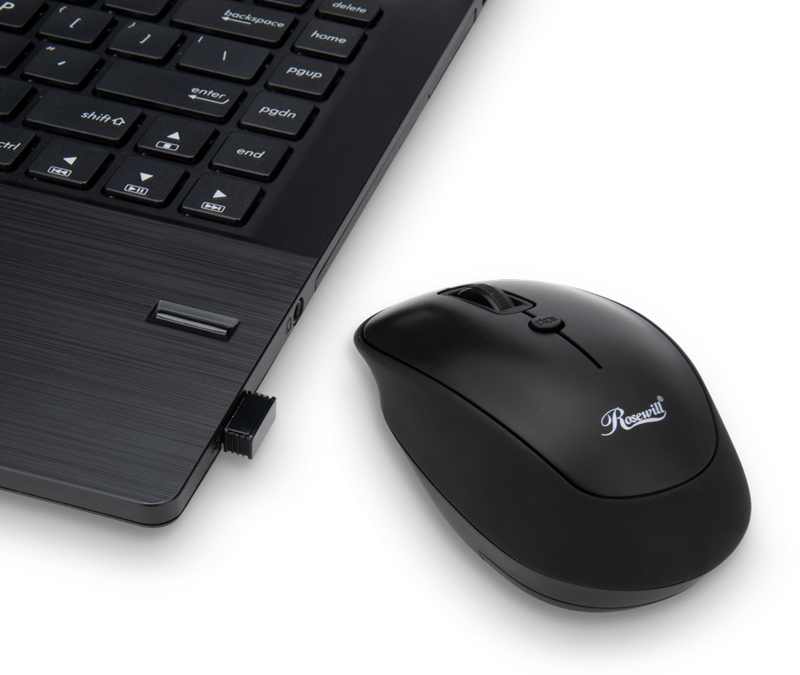 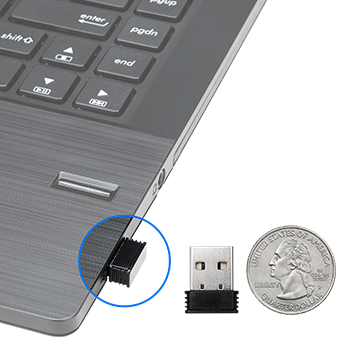 Simply plug the unobtrusive nano wireless receiver into a laptop or computer USB 2.0/3.0 port, then start using your new wireless mouse with cordless convenience.